DJ Rich Medina’s Jump ’N’ Funk party in New York started out as a small event, aimed at raising awareness for the music of afrobeat pioneer Fela Kuti. Today, over 15 years later after its launch, the party has seen afrobeat artists including Wunmi, Asiko and the Antibgalas, and the cast of Fela! On Broadway provide roof-raising performances. To capture the spirit of these events, Medina has created a compilation inspired by this history with BBE Records. 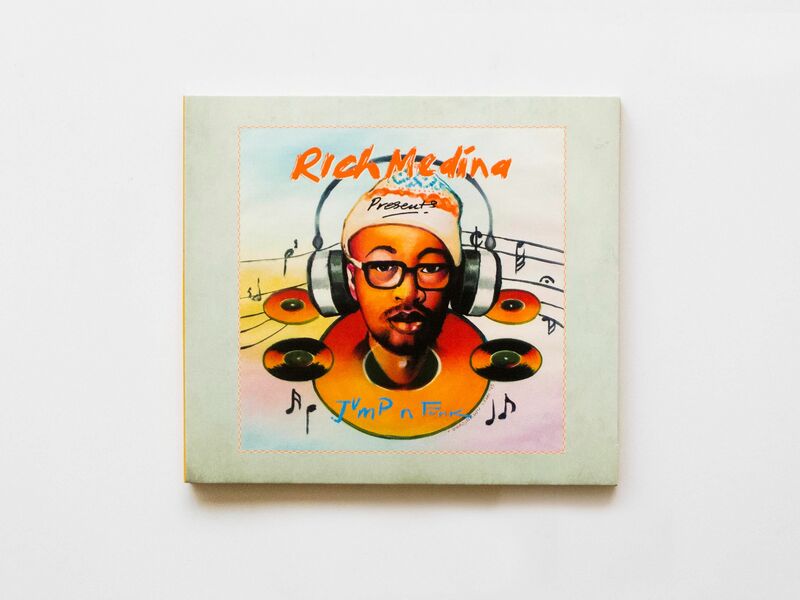 Included on Rich Medina Presents Jump ’N’ Funk are songs by Kuti, his son Seun and long-time band member Tony Allen, as well as by the clubnight’s stars such as the Antibalas, Asiko and Medina himself. The album cover was designed by the Nigerian artist Lemi Ghariokwu, who designed some of Fela Kuti’s best known covers.